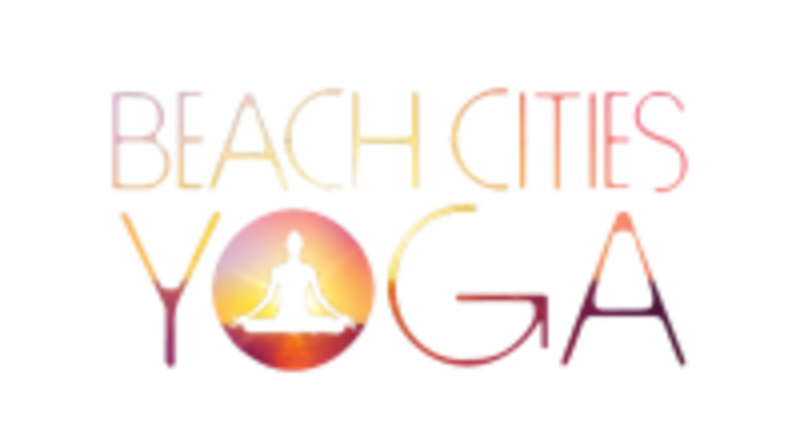 Start taking classes at Beach Cities Yoga and other studios! Studio classes held at 936 Hermosa Ave., Hermosa Beach All classes titled 'Beach' Yoga or 'Beach' Volleyball are actually held at the beach. They take place in Hermosa Beach on 2nd Street. The yoga is just to the right of life guard tower #2, and the volleyball is on the courts between 2nd and 3rd street (and the nets say Beach Cities Yoga on them) Please call 424-333-4200 if you have any questions. Beach Yoga Classes: Bring a beach towel, yoga mats NOT necessary. Wear layers! Studio Classes: Bring Mat! Mats available for rental at studio, if necessary. Beach class meets at the 2nd Street life guard tower, Hermosa Beach. Studio Classes meet at 936 Hermosa Ave, Hermosa Beach, CA 90254. Natasha is such a fantastic teacher. Know how, great explanations and guidance and simply a wonderful class! Class was fun and a great workout! Great workout and inspiring instructor! This was a completely different type of experience for me. It was peaceful, relaxing and deeply emotional. Something I will certainly try again. Great class. This studio always has a positive vibe. I loved this class! Definitely sweat a lot and the instructor was so great and helpful. Sarah was awesome! Great class, fun and I’m sore today. The gong was super startling which made for little relaxation.